Our rooms are sure to exceed your expectations and are filled with top amenities like a microwave, flat screen TVs and a hair dryer to make your stay easy and comfortable. Take a look around this site for nearby attractions! Book your stay. The renovated rooms, friendly guest service and amenities like our pool, picnic area and mini fridges in every room are what set Red Roof Starkville apart from the rest. You are sure to have a great stay. Book Now. Whether in town for a College Campus Visit, game day at Davis Wade stadium (1.4 miles) or a trip to see a friend, Red Roof Inn Starkville has you covered. Don't miss Spring Graduation 5/2/19-5/4/19 or Fall Graduation 12/14/19-12/15/19. Book Now. Equestrians and Horse Enthusiasts can find a comfortable stay not too far from the MSU Horse Park (5.4 miles). Upcoming events include Camp Jabber Jaw 6/5. Book today. See the Bulldogs in action at Davis Wade stadium next season! MSU has home games against Stephen F. Austin 9/1, Louisiana 9/15, Florida 9/29, Auburn 10/6, Texas A&M 10/27, Louisiana Tech 11/3 and Arkansas 11/17! 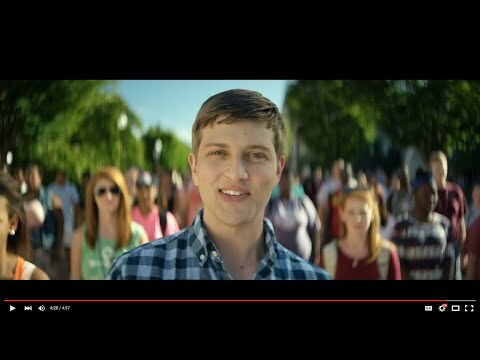 In this video brought to you by Mississippi State University, you receive an in depth look at the Mississippi State campus and atmosphere. Stay close-by. Book Now. 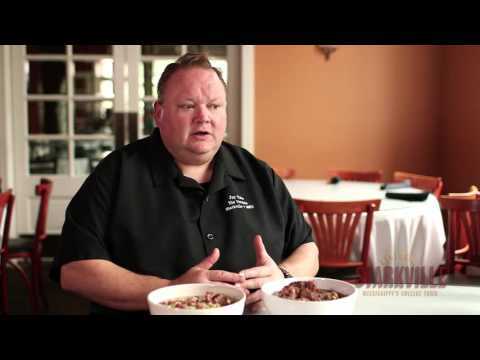 This video brought to you by the Starkville Mississippi Restaurateurs gives a great look into many local restaurants and shops and their farm fresh to table style of cooking. Book Now. At Red Roof Inn we know that a stay with your pet makes everything just that much better. 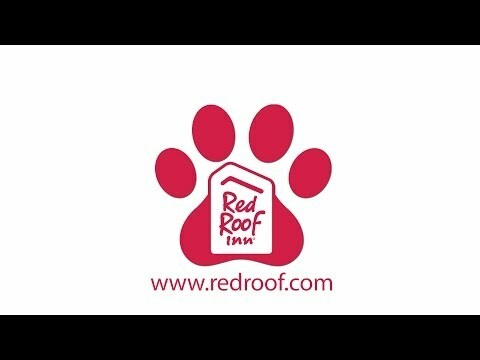 At Red Roof Inn Starkville your pet stays free when you do. Share the adventure with your furry friend. Book your stay. As our guest, you can enjoy grilling your favorite food on our outdoor patio which includes barbecue grills or treat yourself in the evening by enjoying great food offered at one of the best onsite restaurants in town with live music. We're located just blocks from Downtown Starkville and we're within walking distance to the Cotton District and Nash Historic District. Learn more about bugs and other small creatures at the Mississippi Entomological Museum (1.9 miles). Brought to you by Mississippi State, this museum is a hotbed for entomology academics. Stay with Red Roof Inn during your visit. Book Now. A development that mixes the architectural styles of the Greek Revival, Classical and Victorian architecture. It is a walking neighborhood with many restaurants and bars. The Cotton District (0.7 miles) is host to the annual Cotton District Arts Festival event. Book Your Stay. Get out and experience nature at the Noxubee Wildlife Refuge (16.9 miles). Experience 75 square miles of refuge right here in Mississippi. Book your stay. Spend a night out at the movies and see a new release and grab a bucket of popcorn. Hollywood Premier Cinemas (3.2 miles) has your night at the movies covered. Book your stay. Hit the course for a relaxing round of golf and a bit of exercise. Break out your clubs and experience the beauty that Old Waverly Golf Course (21.1 miles) has to offer. Book your stay. Dave's Dark Horse Tavern is on-site! Central Station Grill, Little Dooey, Pita Pitare all within walking distance. Harvey's, Buffalo Wild Wings, Denny's, Salsarita Fresh Cantina, Ruby Tuesday's, Jimmy Johns, Chilli's are about 1 miles away. Umi's Japanese Steakhouse - 1.7 miles, Chick fil A - 2.1 miles, Oby's - 2.2 miles, Beef O' Brady's - 3.1 miles, Applebee's - 3.5 miles. Stay with us! “Just as you can have a not so great experience at a very expensive hotel, you can have a great experience at a not so expensive hotel. So was our experience at Red Roof Inn. Well, John at the front desk went above and beyond the call of duty to work some magic when our reservation was not in the system. He saved the day and the room was very comfortable, clean - newly renovated. Could not have been better! Thanks so much for a great weekend.” Book Now. Red Roof Inn Starkville gives you great proximity to Golden Triangle Regional Airport (16.5 miles). Make your travel days easier by staying close to where you need to be. Book Now.